The Deus Ex franchise may not have had the super-high budgets or soaring successes of Half-Life or Call of Duty, but to those who have jumped in to the cyberpunk future there’s unlikely to be a more anticipated release on the horizon than the Deus Ex. Admittedly, the actual release date may have only been vaguely defined, but still…it’s Deus Ex. Set 25 years before the events of the original game, Deus Ex 3 is a prequel in every sense of the word and once again is set to explore the divide between augmented individuals and regular humans. As it's a prequel, the technology isn't as advanced as it was in the original game, so crude bio-mechanical devices are the de rigeur, rather than swanky nano-tech. Expect to end up more like Gunther Herrman than JC Denton! 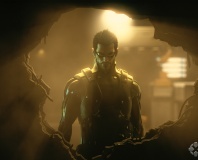 Little is known of the plot – very, very, little – but Eidos has so far mentioned that you’ll be playing Adam Jensen, a security officer at a biomech company who gets sucked into a worldwide conspiracy. Along the way you’ll get to use all sorts augmentations and new abilities, with the story tying neatly in to the continuity of the original game and ending with the formation of UNATCO – the anti-terrorist group you work for in Deus Ex. So far it sounds as if Deus Ex 3 is ticking all the right boxes, with conspiracies and covert ops aplenty, but Eidos has made some controversial choices too by integrating new features into the game. Eidos has confirmed regenerating health, a cover system and an occasional third person camera. It’s enough to raise eyebrows, but not enough to waive our interest in Deus Ex 3. 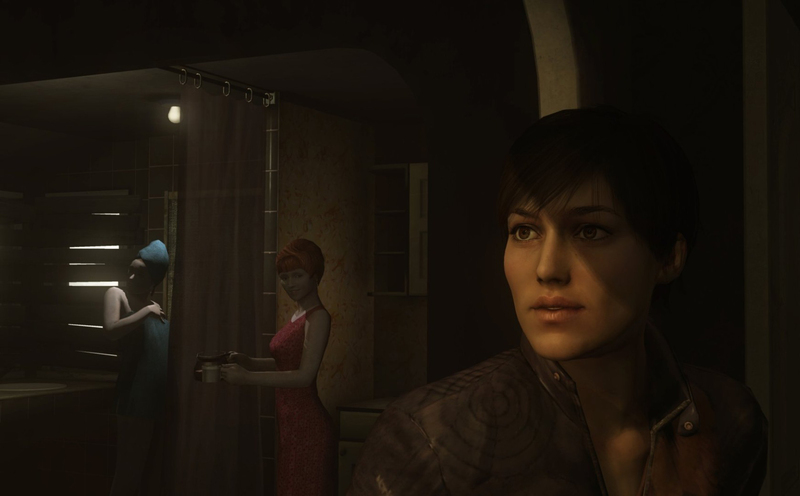 The only PS3 exclusive we’re genuinely excited about this year, Heavy Rain is being developed by Quantic Dream – the little known French team behind Fahrenheit. As with Fahrenheit, it’s another attempt to evolve the adventure game genre and take the medium in a radical new direction and it could shape up to be something wholly spectacular. Little is known of the story as a whole - beyond the fact that it starts in a very, very normal, every day setting, and you begin by playing an architect who's at home on a Saturday morning, waiting for your family to get back from the shops. Quantic Dream has instead focused on talking about plot, experience and feeling, all the while revealing little bits about the four distinct characters you’ll get to play through the game as, each one of whom is an ordinary person caught up in extraordinary events. How those events unfold is heavily determined by the player however and the game is capable of continuing on even after main characters die. If one of the four protagonists at your disposal kicks the bucket then you can switch to another and watch how the death alters the plot, carrying on until you’ve run out of lives in a very literal sense. Even more unconventional than Heavy Rain’s approach to storytelling though is how you’ll actually control the game, which is achieved almost solely through context sensitive buttons and action sequences that involve long, branching quicktime events. These aren’t QTEs as most people know them though and there’s very few points in the game where it’ll be as simple as “you didn’t press X fast enough, so you died”, judging from what we saw late in 2008. Instead the action will be layered and players will have to make split-second judgements about the routes they want to take through a scene. It’s worth ramming home just how gorgeous Heavy Rain looks too, with Quantic Dream using lots of advanced motion capture, PhysX and rendering techniques to squeeze the absolute maximum fidelity out of the PlayStation 3. It’s been a long time since a singleplayer adventure game has been on the cutting edge and, frankly, we can’t wait to see it happen again! 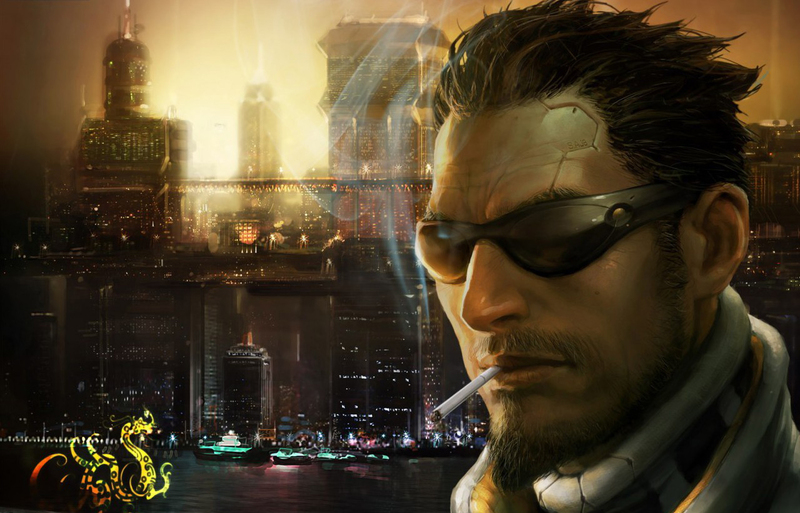 Square Enix has revealed the PC hardware requirements for Deus Ex: Human Revolution. 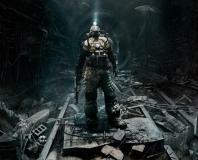 THQ has announced Metro 2034 as a 3D title.